251,30 € прибл. 18.089,83 руб. 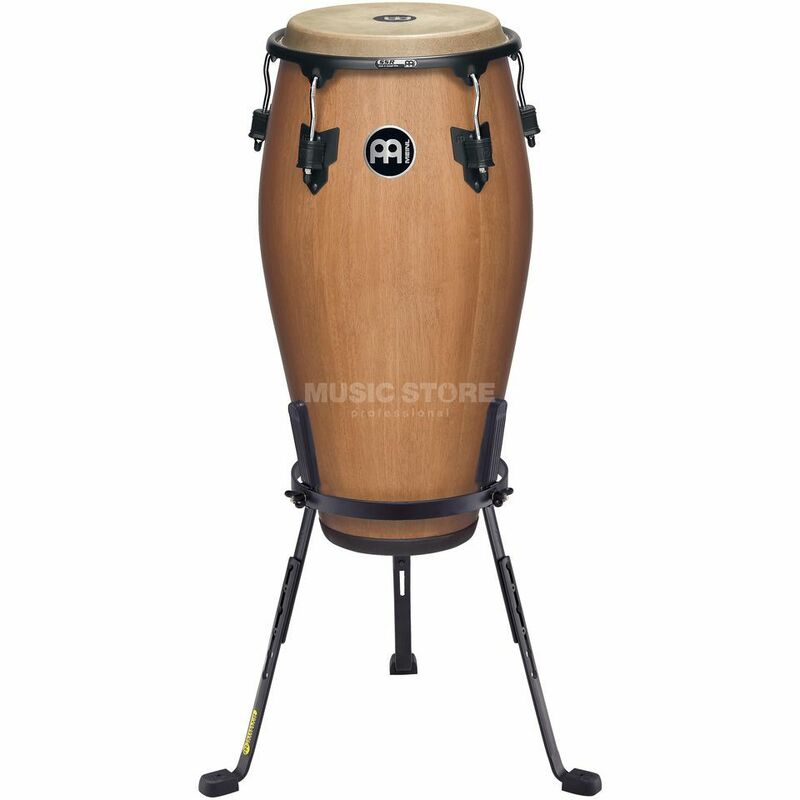 Features: 8 mm strong tuning lugs 2.6 mm rounded SSR-Rims Includes: Steely II Conga Stand (patented) MEINL Conga Saver (patented) Accessory pouch Tune Up Oil The MEINL Marathon® Classic Series Congas set the standard in this price range by which other wood congas are judged. They combine professional features at a very attractive price.